Please note new seats have been released for sale. This event will also be available via livestream here. 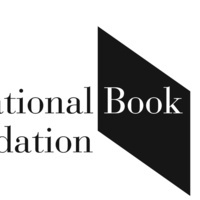 On the eve of the 2015 National Book Awards ceremony, The New School hosts a reading with the finalists in the categories of Poetry, Fiction, Nonfiction, and Young People’s Literature. Sponsored by the National Book Foundation and the Creative Writing MFA Program. For information about this event, please contact tillisp@newschool.edu.